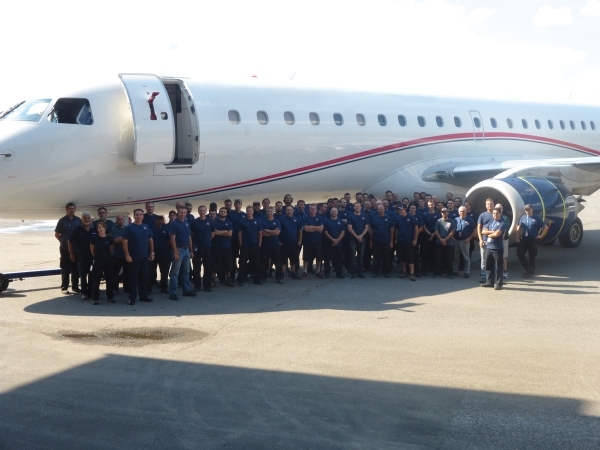 By combining experienced management from both the U.S. and Canada, Premier has created a leadership team capable of attracting seasoned professionals from the MRO, Airline and Military worlds - people who have proven themselves as leaders within the industry drive each of our four facilities to success. This mix leads to creative problem-solving techniques and innovative ideas, which allows our employees to perform at the peak of their talent. We promote learning and growth opportunities, enabling each individual to realize his/her potential. 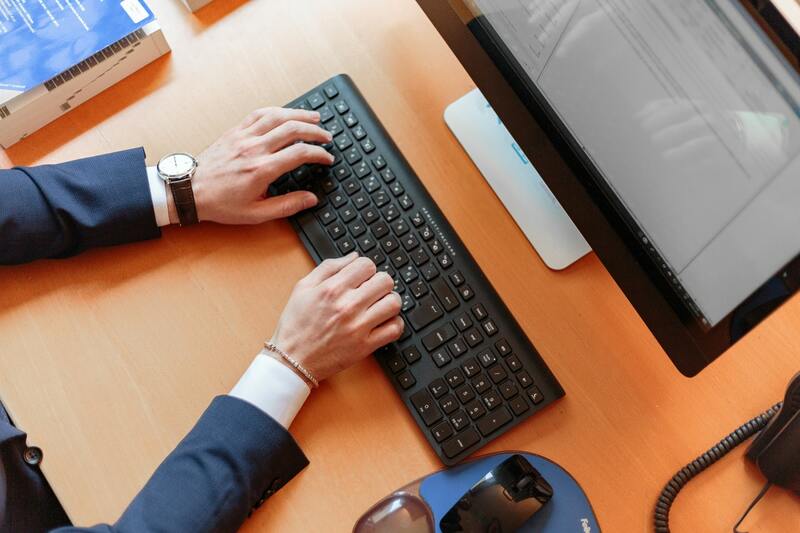 Our workforce actively participates and shares their collective talents, which contributes to our excellent work environment, and high standard of quality. Sheet Metal Technician maintains repairs, overhaul, modify and test aircraft structures. Screen the problems of structural systems of aircraft and adjust and repair these systems according to specifications, technical drawings, manuals and procedures; Repair and overhaul aircraft structural systems; Order parts and supplies; Inform the supervisor of quality assurance irregularities in maintenance work tasks; Ensure that the work is performed according to the quality standards, policies and procedures of Premier Aviation and the applicable regulations (Transport Canada, FAA, etc. 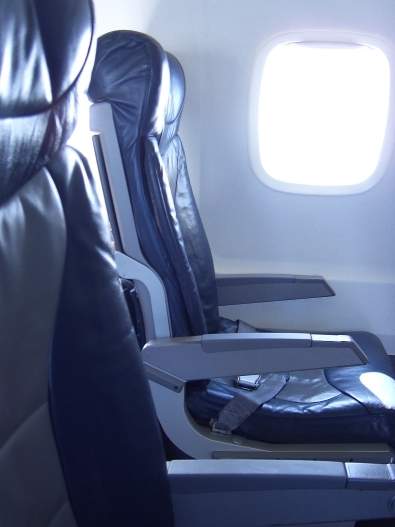 ); Work closely with the aircraft's team leader to ensure that the work is performed according to schedule; Ensure that the aircraft's documentation is complete and rules with the company's standards and those of the operator. Ensure that the workplace is safe and clean at all times; Ensure that the program 5 "S" is respected at all times; Promote the safety management system and make suggestions for improvement; Join and implement new security policies. Have a sheet metal technical or college training, or experience as a sheet metal Hold a Valid Transport Canada ‘’S’’ licence (an asset) Good adaptability, organizational skills, attention to detail; Be available for working on various shifts. 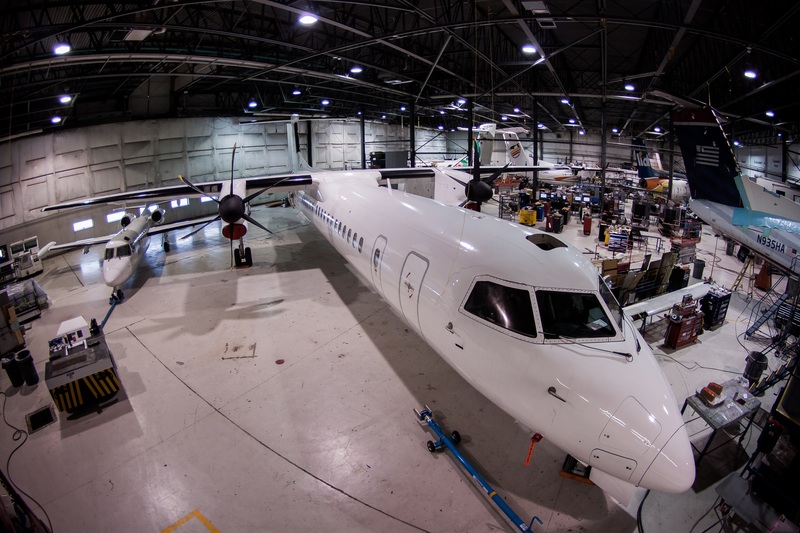 The Technician holder of an Aircraft Certification Authority (ACA) is responsible to the Maintenance or Shop Supervisor for the accomplishment or supervision of work. He will provide quality oversight and direct interface with the Supervisor to ensure adequate inspection coverage. 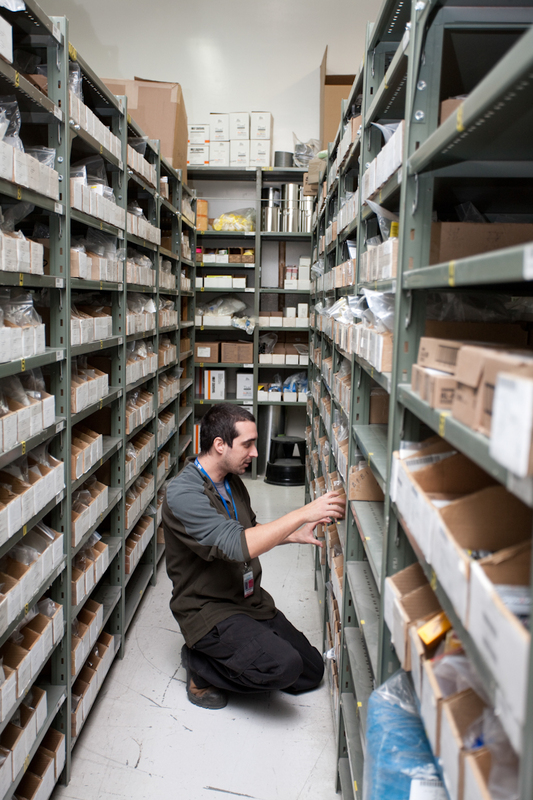 Assure that all replacement parts are inspected, eligible and properly certified prior to installation and that removed parts are properly tagged and routed to quarantine store; Ensure the work accomplished on aircraft / component is in compliance with the applicable manufacturer's recommended standards and Canadian Aviation Regulations. 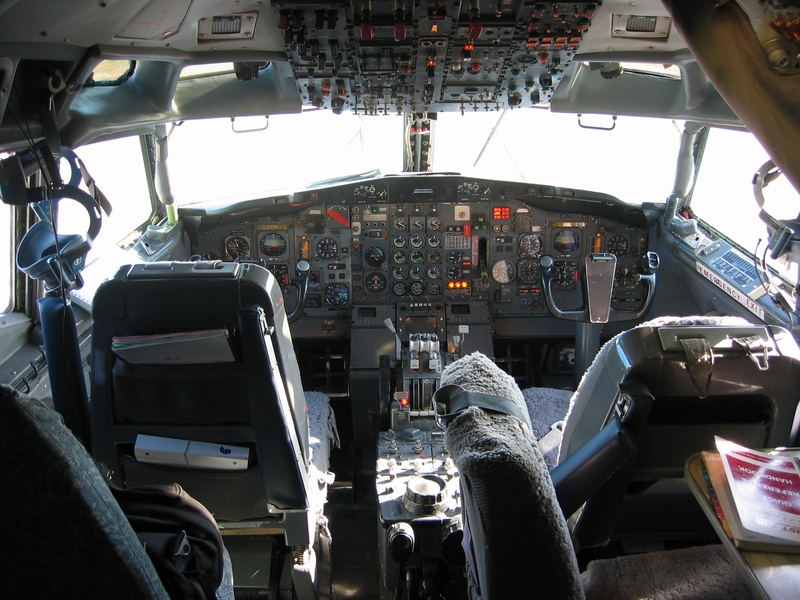 Ensure that all items of work are recorded and signed out as per DATS and/or the Operator procedures prior to sign the maintenance release; Inspection and certification of aircraft and/or components in accordance with the standards, regulations and procedure as set forth in the Company MPM; Performed DVI and GVI inspection according to the operator maintenance control manual requirements; Identifies and performs independent checks and RII inspections; Directly supervise the work accomplished by personnel and the signing of maintenance release; Assist in the On The Job training and instruction of personnel; Attend training courses to ensure continued qualifications; Ensure that he or she is knowledgeable of the contents of the Company policies and procedures contained in this MPM and CARs; Perform any other duties as may be assigned from time-to-time by the Supervisor. Possess Transport Canada AME License (with M,E or S certification) Previous experience with DASH8 and/or ATR and/or SAAB and/or Embraer and/or Q400 aircraft; endorsement on these aircraft preferred; Troubleshooting and analytical skills Strong computer skills Strong interpersonal and communication skills, excellent listening and communication, ability to work within a timeline; Proven observational, decision-making, autonomy and time management skills Must have own set of tools and tool box (Specialty and calibrated tools provided). Premier's most recent growth development is the acquisition in early 2016 of a 60,000 sq. 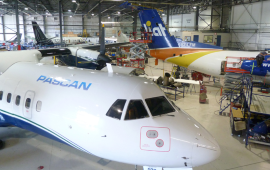 ft. MRO facility located at the Jean-Lesage International Airport, Quebec City, Quebec.